The country’s most important poetry festival – the ‘Bolor Tsom’ (Golden Goblet) – will take place at the Borjigin Theatre in Gobisumber Province on 5 January. 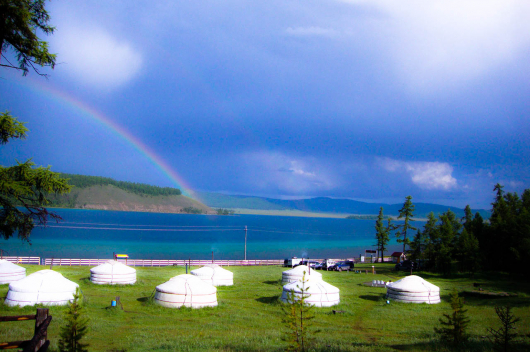 This year, poets from the Russian Republics of Kalmykia, Buryatia and Tuva, as well as Inner Mongolia (China) will participate in the festival. 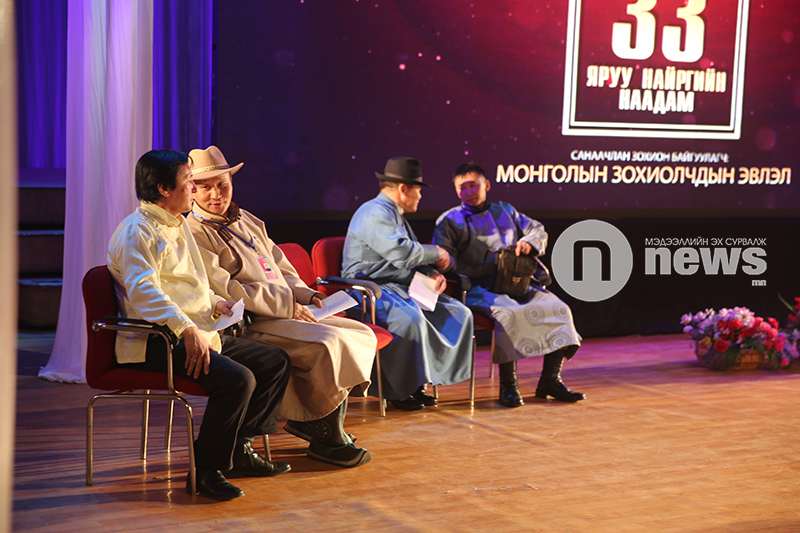 During the days of the festival, the Mongolian Writers’ Union (MWU) will be marking the 90th anniversary of its founding. The ‘Golden Quill’ award ceremony will be held on 7 January, and a scientific conference and short-story contest will take place the day after. 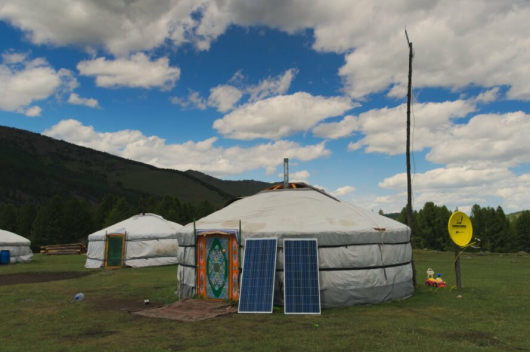 On 9 January, the last day of the anniversary celebration, homages will be paid to the Statues of Chinggis Khaan and the founder of the of the Writer’s Union, the ‘father of modern Mongolian literature, D.Natsagdorj. 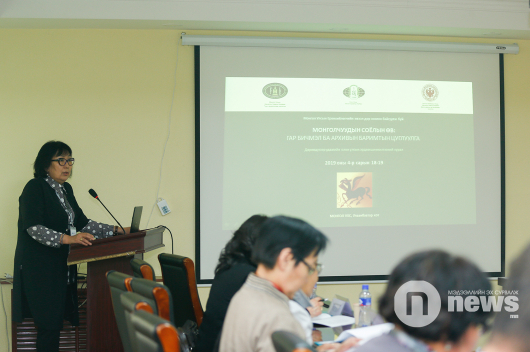 A plenary meeting of the MWU will also be held.